 Ahead of his highly-anticipated fall Acoustic Tour, singer-songwriter and American Idol season 7 winner David Cook released a new single 'Death Of Me' on Friday.  Check out the lyric video for the previously released 'Gimme Heartbreak', which features of the 'Chromance' EP below, followed by David Cook's full schedule of tour dates. You can grab tickets to the shows here. 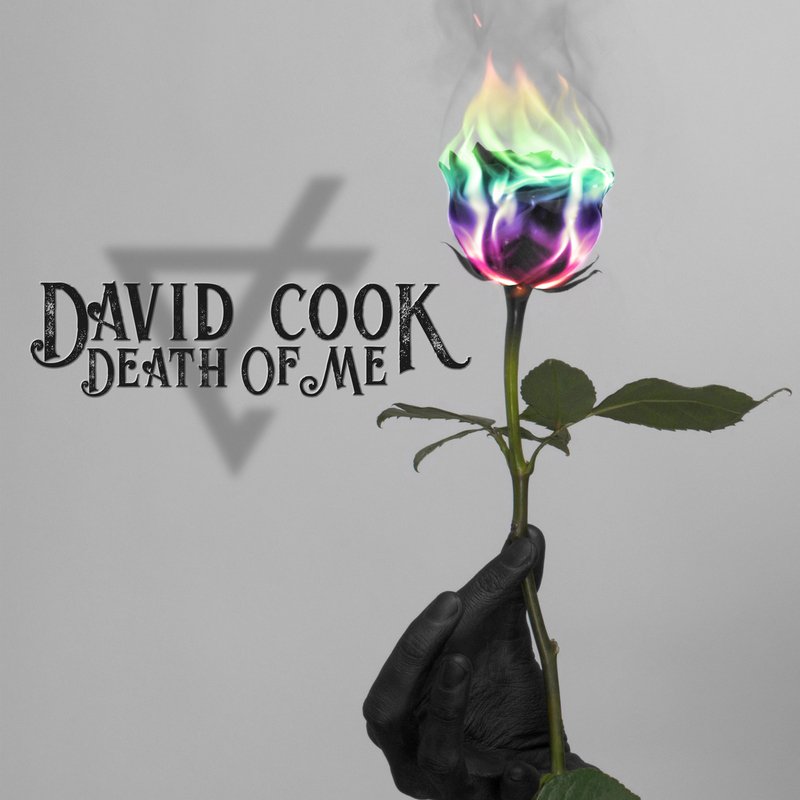 Cover art for David Cook's latest single 'Death Of Me'.